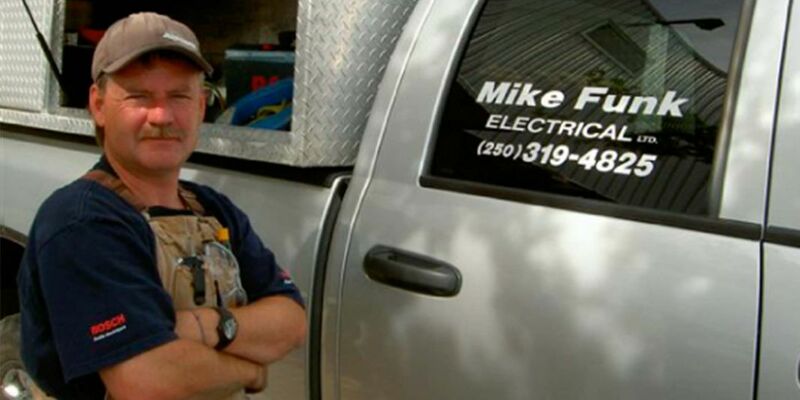 Serving homeowners and small business owners for more than 50 years, family owned and operated Mike Funk Electrical Ltd. is your specialist for custom electrical renovations and upgrades in Kamloops. 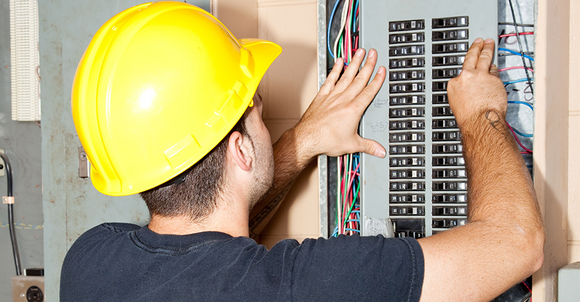 For exterior and interior electrical work, Mike Funk Electrical Ltd. gives you the custom designs your home or business needs. 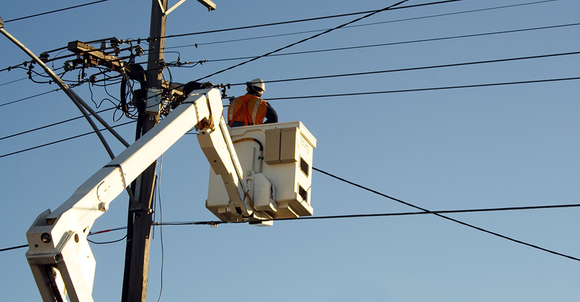 Whether you need control equipment for pumping stations or attractive landscape and security lighting for your Kamloops-area home, Mike Funk guarantees our parts and labour for every job we do for one year. We proudly serve Kamloops and will drive to your site.